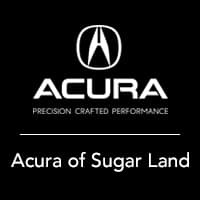 Contact Sterling McCall Acura Sugar Land today for information on dozens of vehicles like this 2019 Acura MDX . Want more room? Want more style? 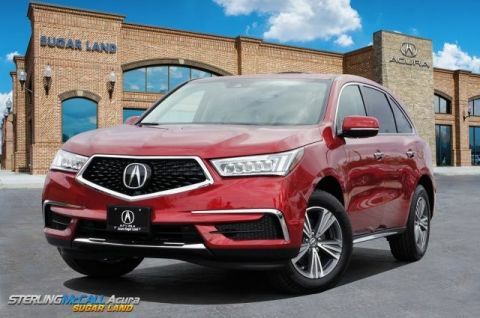 This Acura MDX is the vehicle for you. 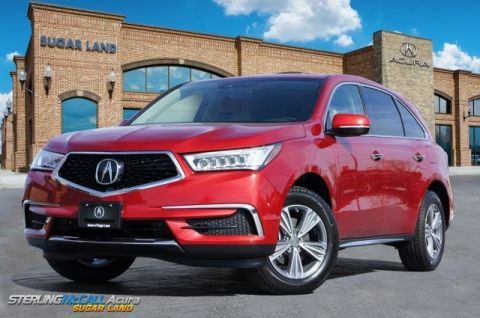 There's a level of quality and refinement in this Acura MDX that you won't find in your average vehicle. 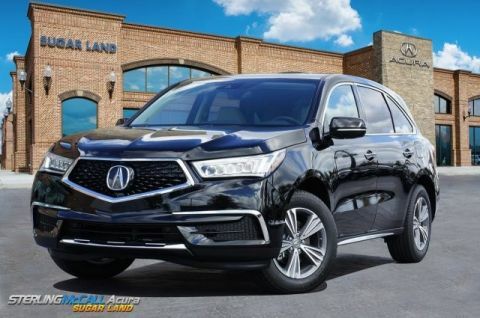 There is no reason why you shouldn't buy this Acura MDX . It is incomparable for the price and quality. 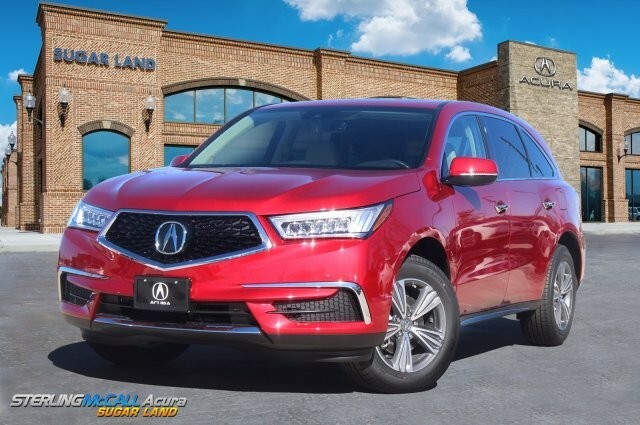 Based on the superb condition of this vehicle, along with the options and color, this Acura MDX is sure to sell fast.